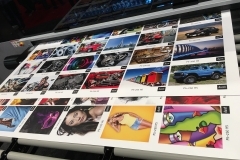 When a new printer is unveiled, it usually resembles the platform that came before it. There might be newer printheads with more nozzles for faster printing, or a smaller drop size for higher resolution. 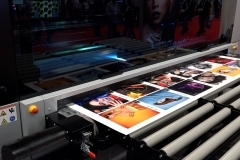 If it’s a UV printer, the lamps may be LED instead of traditional UV so it’s more energy efficient. 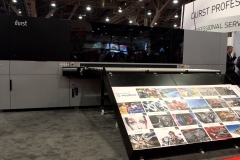 What is increasingly rare is to see a new large format printer that has been built entirely from a clean slate. And that is exactly what Durst has done with the P5 250 HS. 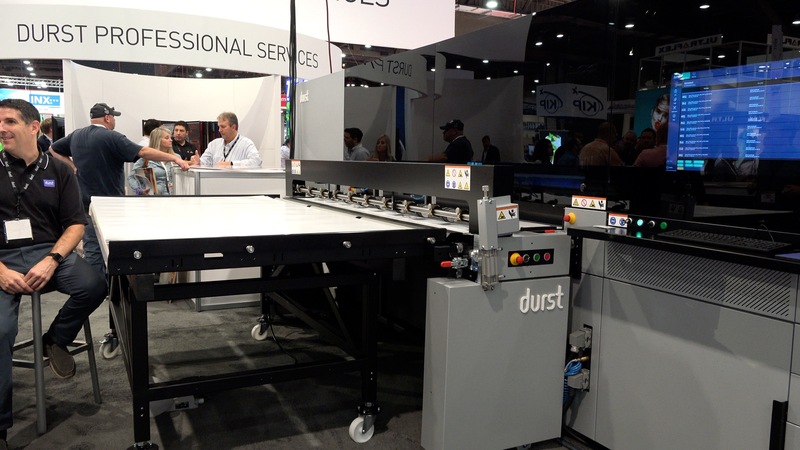 Durst began development on the P5 by consulting with 25 of their top customers, asking them, “What is needed in today’s market?” Durst then engineered the P5 based on their feedback, addressing topics that included speed, productivity, software, and price. 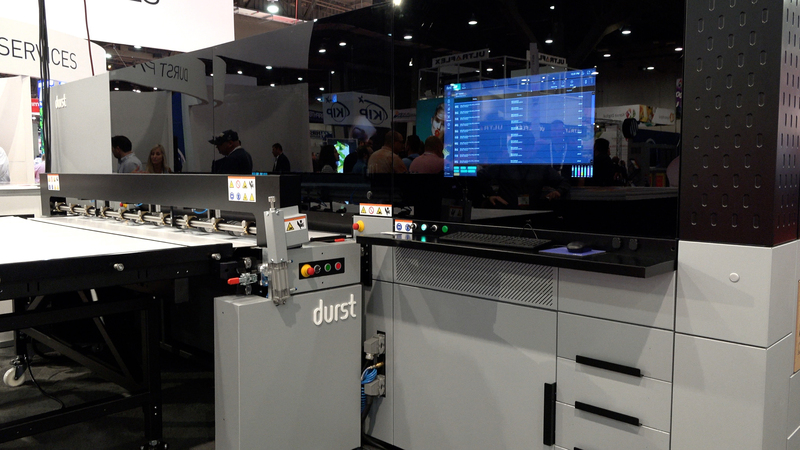 Working from the ground up, Durst was able to take the latest printing advancements, and pair them with cutting-edge technology and mechanics, for groundbreaking results. 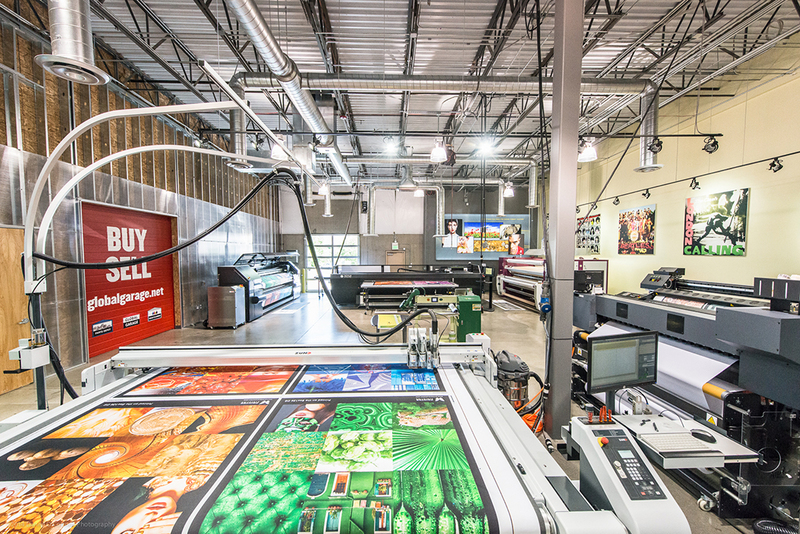 The flagship model of the P5 series, the 250 HS, can print 1200 dpi with a maximum speed of over 4300 ft2/hr with real-world production of 70 boards per hour without cure banding. Purging the heads on the P5 is recommended “as needed”, and it’s rarely needed. The revolutionary ink recirculation function can be set to automatically run an hour before your shift begins. 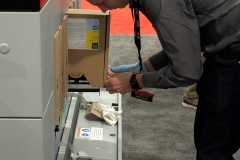 It will pull the ink that has been sitting in the heads and recirculate it throughout the ink delivery system. 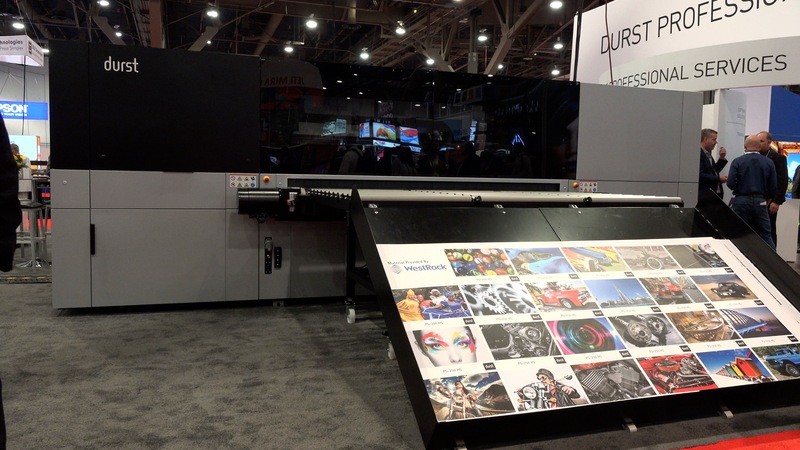 When it was unveiled at SGIA Expo 2018, the P5 was purged upon setup and never again during the 6 days it was on the Expo floor, even in the dry climate of Las Vegas, Nevada. P5 users can expect to virtually eliminate purging from their workflow and cost of ownership, saving valuable time and money. 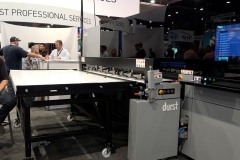 Durst uptime has always been the best in the world but they didn’t sit idle with that record. 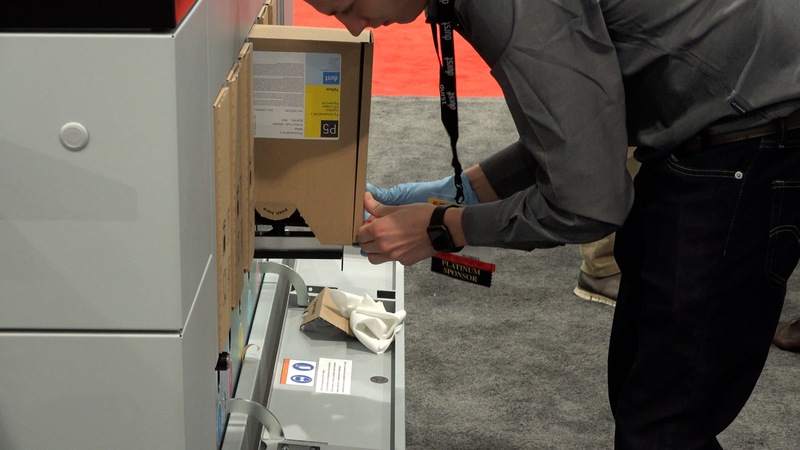 It is now even better with the brand new, built-from-the-ground-up printer that reduces maintenance time, media change time and service demands. 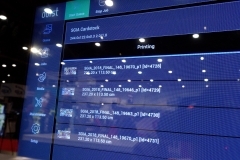 The P5 also enhanced usability with an integrated 32-inch touch screen display, driving the RIP and displaying live production management data and machine status. 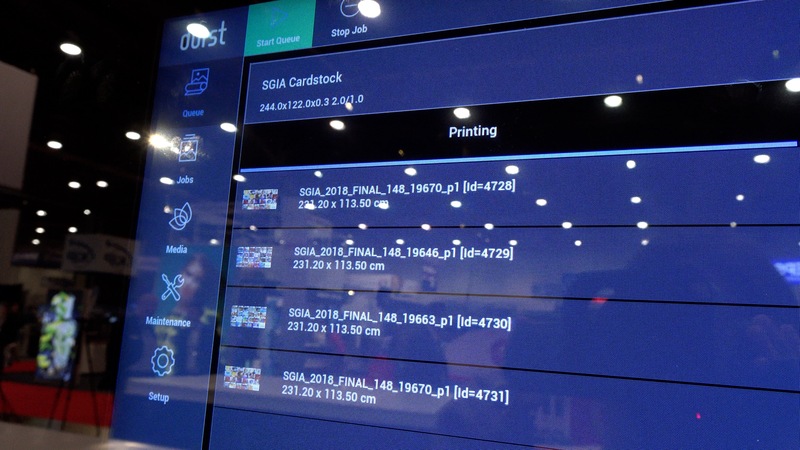 With all your project information integrated between software and hardware, you can be assured you can deliver on time, with both the high quality and economic productivity needed for each project. 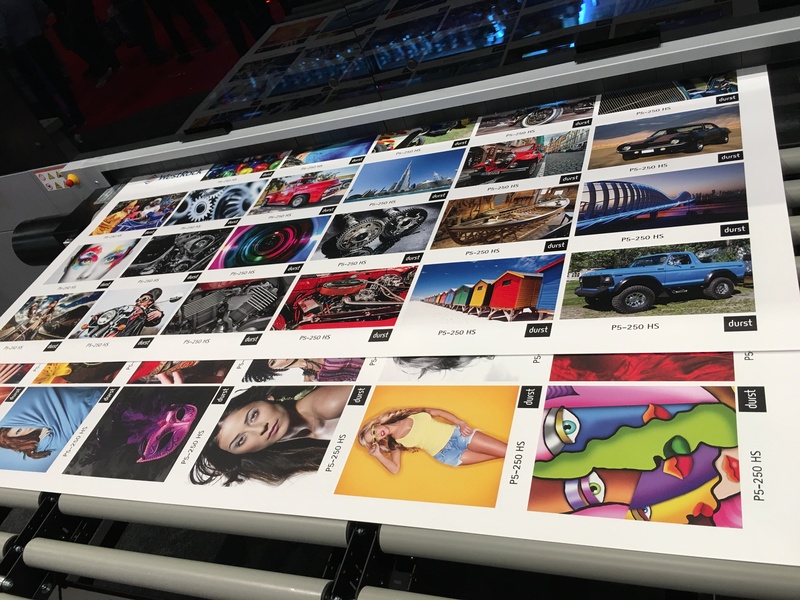 With this new P5 line of large format printers, Durst has answered the call for faster turnaround times and a simplified workflow, creating blazingly fast powerhouse printers with a new integrated software platform. 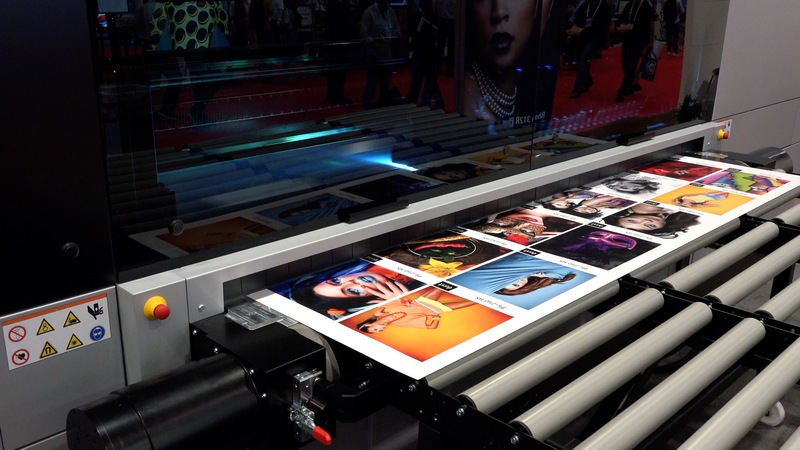 Complementing the latest head technology, the P5 delivers innovative new features throughout, making it a true master class among printers. 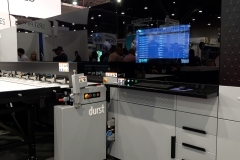 To add additional diversity of features, Durst announced at SGIA it will be adding three new printers to the P5 lineup, the 200, 200 HS, and the 320.